I just love road trips. I’m not sure if I’m among the minority, but I do love being in the car, heading down the highway. It’s such a simple thing; the long road ahead and all you have to worry about is passing the guy in front of you who’s going too slow, or getting cut off by a semi when they decide to pass an even slower semi so you have to drastically reduce your speed and try not to swear too much as you wait for them to get back over. 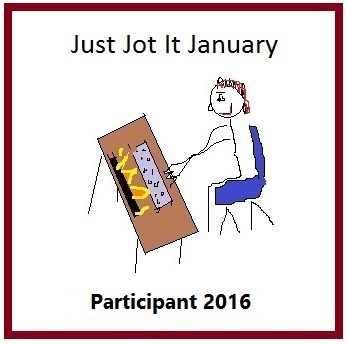 It’s pretty funny, actually, because it’s not like you have to be anywhere at any given time. This road trip was especially amazing because I shared it with my sister and a rather great audio book that we didn’t manage to finish. It will always be a happy memory and one I will cherish for years to come. As amazing as it all was, it was nice to come home and get back into the swing of things. Today is no exception. Can you believe it’s that time again? I sure can’t, but I suppose we’ll just get right to it. Let’s put on our thinking caps, break out our playlists and get to work! Our theme for Song Lyric Sunday this week is drive/driving. Mine is all ready to go when Sunday arrives in 15 minutes or so. Glad you enjoyed the trip, and thank you for continuing to give us the chance to share all this lovely music. I can never wait till Sunday LOL. Hahaha thank you for saying that, Helen. You’re early! 😊 I’m so happy you like it! Thanks for playing along! I always enjoy that part of it! While Helen and I were driving home from California, this song popped in my head, and now I have a reason to share it. I had the most amazing time on this road trip, and I am grateful I have a sister who loves to drive, because I do not. I never realized how therapeutic sister time could be…thanks to my sisters for an amazing, glorious trip. written by Bobby Troup, lyrics from Google. I would road trip with you anytime! Next time, we should totally listen to this song. Fantastic! Thanks for sharing, Sis! I love it when the Pingback works! Great choice this week, Helen. It definitely makes it easier for me to listen to them. 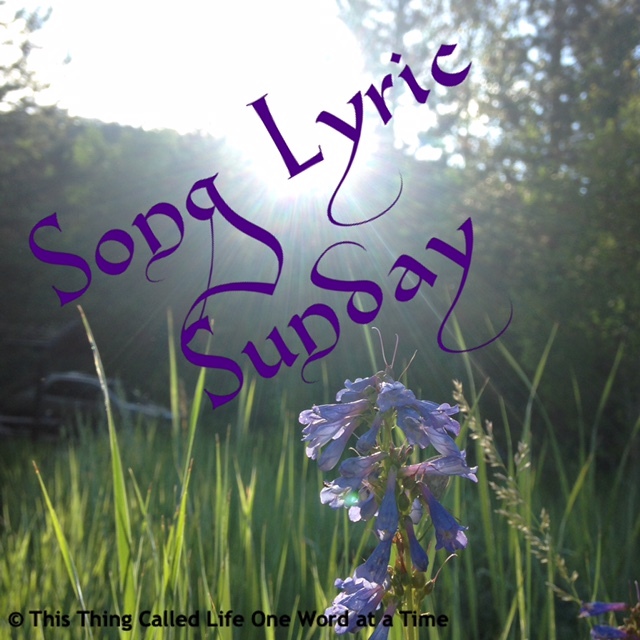 Pingback: Song Lyric Sunday – “See You Again” – Being Lydia!